Comments from the Premere of Sam Good. Dorothy Weems with Jerry Boyd, shooting the hospital scene. 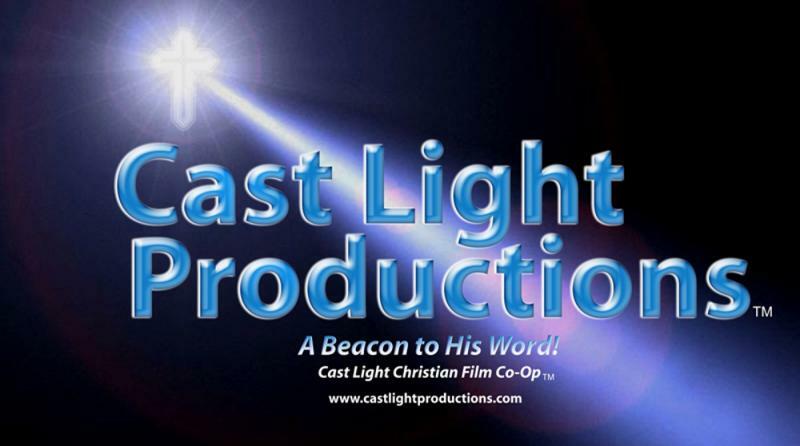 We are a group of Christians who are dedicated to producing quality audio, video and film productions for the purpose of enriching lives with the good news of Jesus Christ. We endeavor to bring God’s wisdom through skillful use of dramatic stories that relate to our world. As of today we have produced two short subjects and a full length feature, 'The Rich Fool', "Miracle in the Coppice" and "Sam Good"
Real life stories that leave God's word en-grained in the viewer’s mind. His words interpreted in our times. If you want to be a part of a great team that seriously has fun making great stories come to life on the screen, then sign up for the Co-Op. No cost to you, just come to our meetings. Copyright 2012 Cast Light Productions. All rights reserved.